Established in 1980, we're a little off the beaten path down here in the Brogue, but our wines are worth a taste. 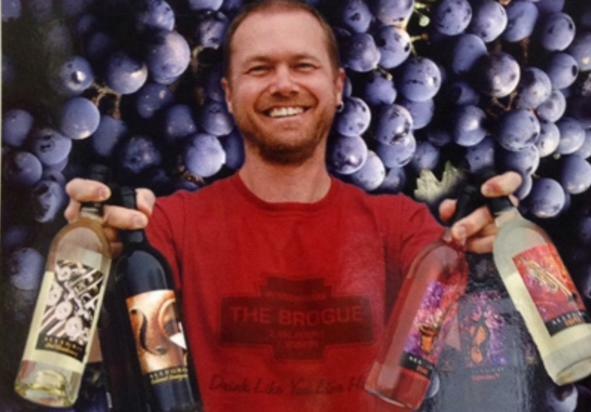 Allegro Winery is York County's largest winery, producing over 30,000 gallons and 3 dozen varieties of wine. 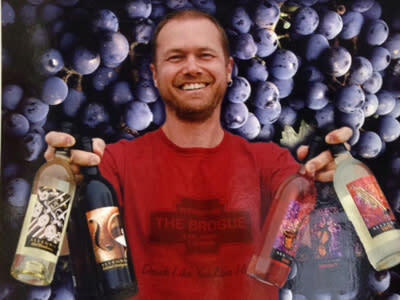 Winemaker Carl Helrich owns a vineyard site (est. 1973) well-suited to growing grapes such as Chardonnay, Cabernet Sauvignon, and Merlot that can be transformed into high quality, European-style wines. We look forward to your visit!